With heavy hearts we are sad to report that pianist and vocalist Gladstone “Gladdy” Anderson has passed away. As a studio musician and an arranger, Gladdy worked for many labels and many house bands, making this memorial show probably one of the most difficult to put together, but one that we are proud to present to honor the fantastic work of Gladdy Anderson. 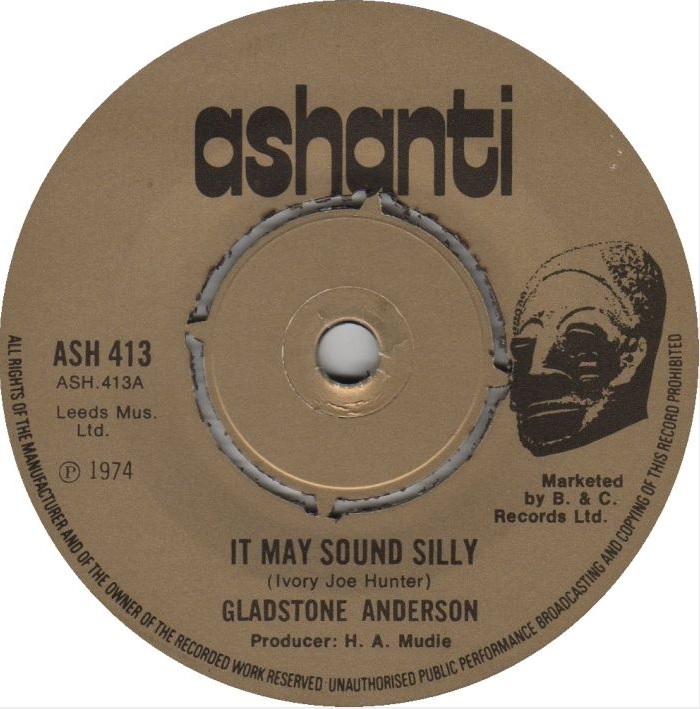 Born in Jones Town in 1934, Gladstone “Gladdy” Anderson had musical influences quite early in his life. Though his father was a railway engineer, his uncle was Aubrey Adams, pianist for groups such as Clue J and the Blues Blasters and band leader for the Courtleigh Manor Hotel house band. Adams taught Gladdy how to play piano as a boy. As Gladdy continued to practice as a teenager, Adams took a trip to Panama, and when he returned, he introduced Gladdy to Duke Reid, where Gladdy first focused on playing rhythm parts on piano, occasionally getting a chance to play with his uncle, who performed the primary piano, organ, and keyboard parts. At Duke Reid’s Gladdy would also rise in the ranks, becoming one of the first people hopeful artists would audition for. Given Gladdy’s early history with Duke Reid, wekickoff off this memorial spotlight on Gladdy Anderson with three tracks from the Duke Reid All Stars; tracks where Gladdy would play with his uncle Aubrey Adams. The sheer number of tracks that Gladdy played on is staggering as was the many different musicians in bands that he recorded with throughout his legendary career. With the tune, “Hold Them” -Roy Shirley had this melody and brought it over to Gladdy and Joe Gibbs. During the rehearsal, he brought Slim Smith and Ken Boothe to perform backing vocals, but after rehearsing the song, Gladdy suggested that Roy perform the song as a soloist because he better understood the rocksteady rhythm at the time. A gifted vocalist, the second hour of our tribute began with tunes from The Seraphines, which was the name Stranger Cole and Gladdy came up with when they sang fro Sonia Pottinger and her Gayfeet label. The duo would also record hits under their own names like “Just Like A River” and “Seeing Is Knowing” but due to Mixcloud’s policy that limits the amount of tracks that one program can play from one artist, we limited his vocal spotlight to the Seraphines cuts. We welcome you to find these tracks yourself as they are quite impressive. 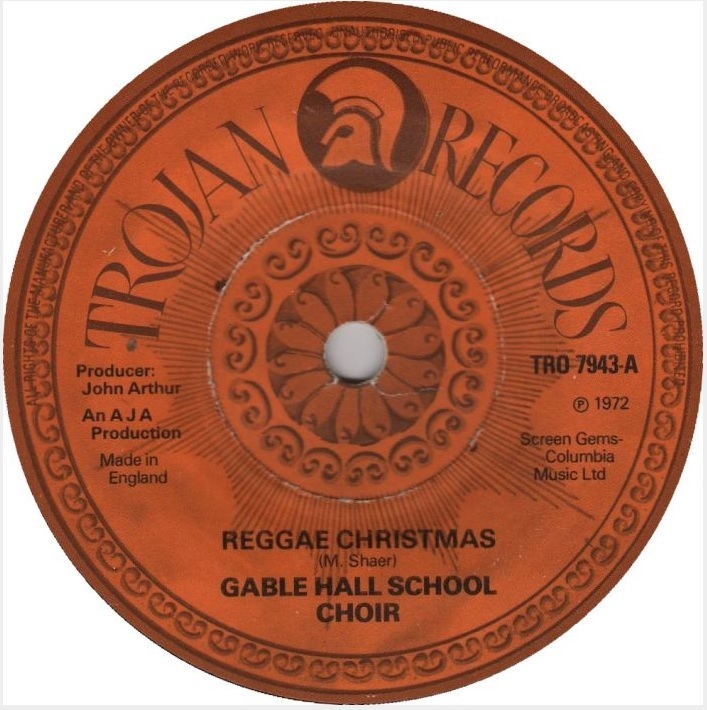 During this period that saw Gladdy arise as a vocalist, he of course continued to play on a huge amount of tunes during the rocksteady and reggae eras. 1. Sly Dunbar, Bobby Ellis, George Fulwood, Vin Gordon, Tommy McCook, Lloyd Parks, Robbie Shakespeare, Earl Chinna Smith, and Ruddy ThomasR.I.P. Gladdy. Thank you for all that you did to drive this music we love forward. You can listen to our full Gladdy Anderson retrospective from December 8, 2015 HERE. Subscribe to our show on Mixcloud; it’s FREE, and you’ll get an email every Tuesday when we post a new show. Thanksgiving is one of our favorite holidays, and, to celebrate, we had a food themed Thanksgiving edition of Generoso and Lily’s Bovine Ska and Rocksteady. All sets outside of the spotlight on Bobby Kalphat’s dazzling Soul Sounds label were related to food in some way, and to start off the Thanksgiving cheer, we presented two sets of ska, beginning with a 19 year tradition of starting the Thanksgiving edition with Prince Buster’s excellent track, “Thanksgiving,” a super ska from the Hard Man Fe Dead LP. Then, Laurel Aitken kicked off the second set with his “Mash Potato Boogie,” a rollicking track that should make you dance anytime you are mashing potatoes (regular or sweet!). Given the food theme, there was no way that we would forget to include “Night Food” by Alerth Bedasse or “Night Food Recipe” by Chin’s Calypso Sextet in the mento set. After some fun and salacious mento, the last set of the first hour featured food related rocksteadys, including “Coconut Water” from Desmond Dekker and “Food of Love” from The Inventors. At the top of the second hour, we presented a two set spotlight on Bobby Kalphat’s label, Soul Sounds. Bobby Kalphat, the mighty melodica player, began performing as a vocalist. 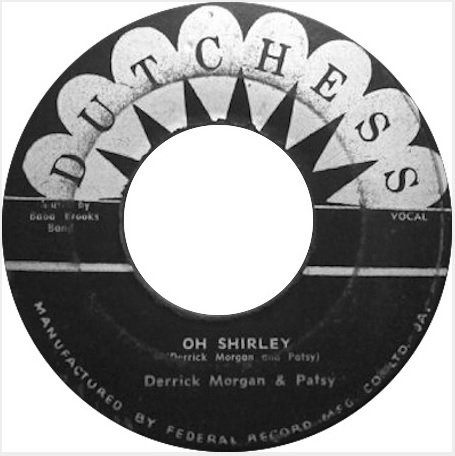 Upon realizing that his voice was not quite the best, he began to perform as an instrumentalist, first as a keyboard player and then gaining enough of a reputation to become a member of Bobby Aitken and the Carib-Beats. He first recorded for Lloyd Bell’s President Hi Fi sound system before heading over to Lyndon Pottinger’s SEP label. And after recording for other producers and saving up his salary from being a correctional officer as he honed his craft as a musician, in 1968, Kalphat began producing his own tracks, debuting with, “Rhythm and Soul,” which he released for his own label, Soul Sounds. 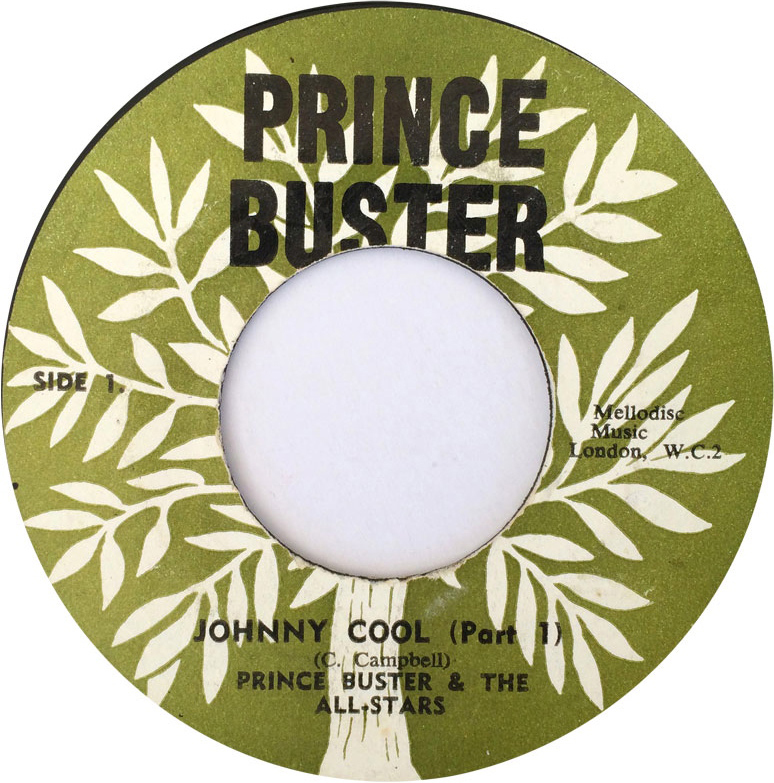 We began the spotlight on “Rhythm and Soul,” which was distributed in England through Pama, whose purchasing payment did not include a royalty agreement but did allow Bobby to purchase a Wurlitzer keyboard he would use in the coming years. 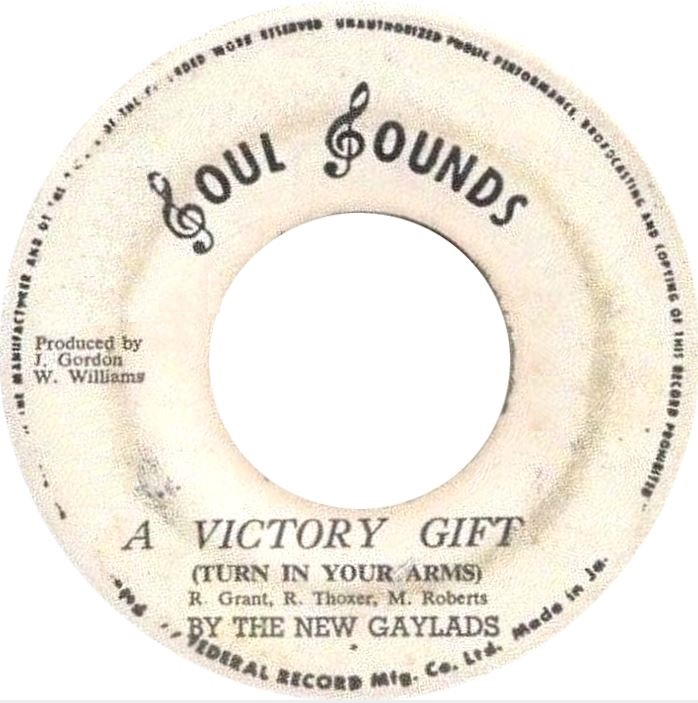 While Bobby founded the label and even designed its logo, Willi Williams, who was a member of the Set Takers, a band that Bobby performed with, would eventually take over the Soul Sound label, releasing his own recordings on it along with his own productions. One of those Willi Williams’ productions of note is “Revenge,” credited to Youth Winston. Youth Winston would become Dr. Alimantado, but Willi Williams met him before those days and gave him the name Youth Winston in order to evoke a similarity to Big Youth, who was rising in popularity. Beyond Soul Sounds, Bobby Kalphat continued to produce records and open up his own imprints. Some of note are Roots Rock Inc./International, which released tracks in the late 1970s, Hit Vibes, which released recordings in the 1980s, and Music Mania, which released productions in the 2000s. You can listen to our full show from November 24, 2015 HERE. Subscribe to our show on Mixcloud; it’s FREE, and you’ll get an email every Tuesday when we post a new show. Happy Thanksgiving!!! Please help us and spread the word and repost if you liked the show! Repost anywhere you see fit.